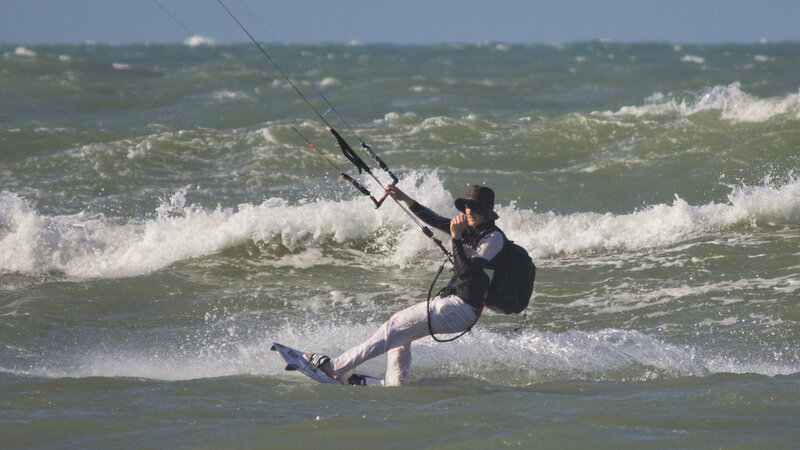 Icaraizinho offers number of spot to do kitesurfing in the village as well as in the rage of few kilometers around. There are flat water lagoons (sea and fresh water) and wave spots. No matter if you are beginner, new school freestyle rider or wave enthusiast, everybody will find adequate conditions for his/her needs. One of the big things in Brazil are downwinders - kiting with the wind for many kilometers, playing with the waves or exploring lagoons. Everything along endless beaches.